Peter Pakula wasn't kidding when he said this might be saltwater fishing's best kept secret. 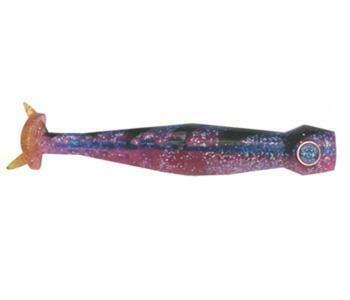 Made in Australia , the Pakula monster 12" Dojo Hybrid Destroyer is a triple action lure ready to bring in even the biggest of saltwater predators. 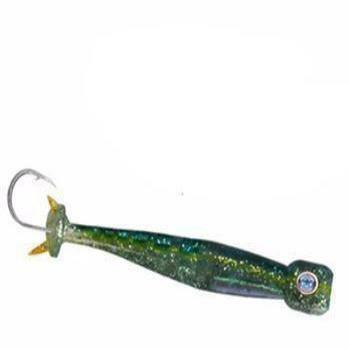 It can be utilized as a casting or trolling lure, this fishing bait is designed for maximum performance between 1.5 and 9 knots. This bait is especially effective with short positions like long corners, long riggers and shotgun positions. With Pakula's Hook Locking System, the crimp holds the hook in position releasing it when a fish is hooked - making sure the fish stays on the line for good. No matter the size of the saltwater species, Pakula Tackle has you covered.